The new pilot store represents an investment of £23million by John Lewis, as it strives to deliver extraordinary customer service and "exclusive partner-centric experience"
The new pilot store, set to open its doors to the public tomorrow, will offer new services to enhance the shopper experience - from private after-hour shopping evenings, to personal shopping and home design consultations - whilst store staff have even had theatre training to provide the optimum customer service. 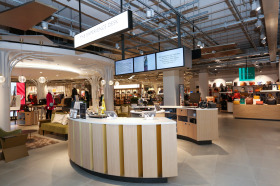 John Lewis has invested around £23million in building the 115,000sq ft shop – one of 15 pilot shops as part of an initiative launched by the retailer earlier this year that sees it explore new ideas and concepts across a national spread of selected shops. The Cheltenham store carries 49,000 lines and employs more than 300 John Lewis partners - all of whom have had bespoke ‘theatre training’ by the National Theatre, “to help them deliver outstanding customer service”, says the retailer. 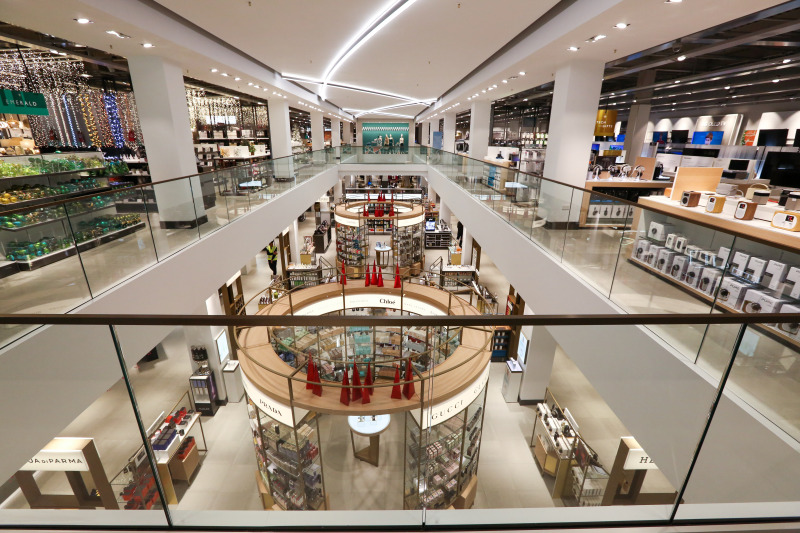 John Lewis has unveiled three new experiences for customers to enjoy exclusively at the new Cheltenham shop, including the ability to book an after-hours private shopping session for groups or individuals. The service carries a minimum spend of £10,000. The retailer is also making its first foray into a full service personal shopping experience with what it called The Shopping List. Customers simply book an appointment, bring along a list of what they’re looking for and can then choose from having personal expert assistance and advice whilst they shop, or sit back and enjoy a glass of fizz whilst a John Lewis Partner does all the hard work for them. The service is free of charge with no minimum spend. In total, the new store, which opens Thursday, October 18, will offer more than 20 different services. Other bookable services at the shop’s ‘experience desk’ include personal styling, nursery advice and home design consultations. 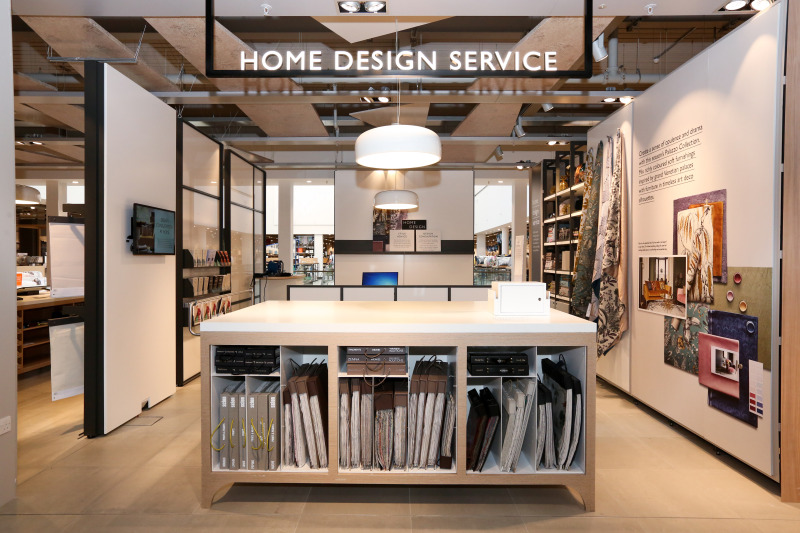 This service-led approach forms part of John Lewis’s strategy to focus on “delivering extraordinary service through building personal relationships with customers and creating innovative and exclusive partner-centric experiences”. Meanwhile, total sales were down 2.3% year-on-year at John Lewis last week, with home categories down 6.2% on the same week last year, despite the retailer’s own brand House posting a 4.4% uplift. Electrical and home technology sales were also down 4.8%. John Lewis & Partners trading director Simon Coble said the retailer’s new 200-strong ‘Find, Keep, Give’ gift collection continues to do well, driving sales of gifts and candles up 3.4% for the week, whilst Christmas trees and gift food also continue to do well.